I hope you are all having a fantastic weekend, what have you been up to? This week's edition comes from Westons in the UK who export to over 40 countries around the world. It is marketed as traditional draught cider and it's taste remains true to it's name. This cider is cold filtered and matured for up to 6 months. What I love about this cider is that it manages a perfect balance between traditional draught characteristics and a lovely sweetness. 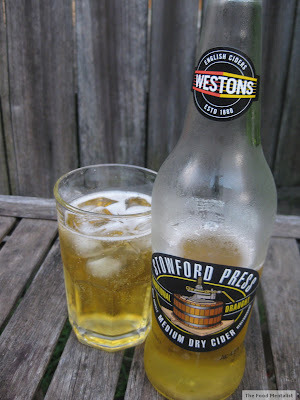 It is not overly sweet, so those of you who aren't a fan of sweet ciders should still like this one. This one also has a slight smoky character to it. 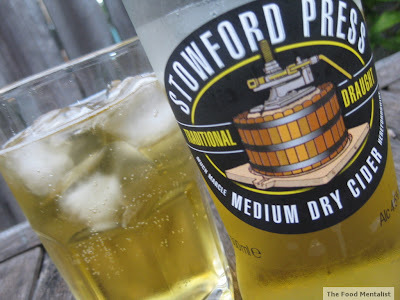 Stowford Press has a delicious golden colour with a few bubbles and has a light to medium dry finish. 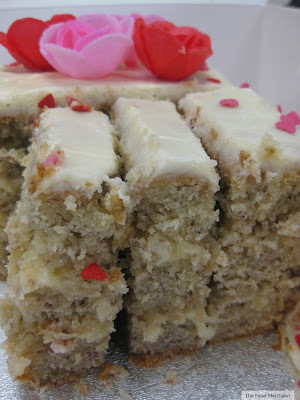 It doesn't have an overt apple flavour, with rather just a hint coming through. Overall, this one is a relatively good drop. This cider has a fairly low (4.5%) alcohol content and a 500ml bottle will give you 2.3 standard drinks. Available: Dan Murphy's and most major bottle shops. Just to let you all know that I have a few new and exciting posts coming up over the next few weeks which will include product reviews, restaurant visits and some new healthy recipes to cook at home. We'll have to wait another year for more cider? Look forward to it and for the return of the regular Sunday posts.